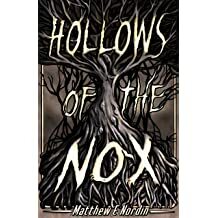 MATTHEW E NORDIN is a speculative fiction writer and a Midwestern traveler. 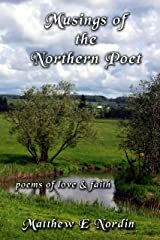 He grew up in a rural setting on a farm outside of Gothenburg, NE. 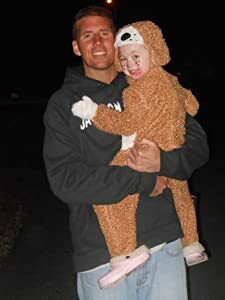 He now resides with his wife in Iowa. 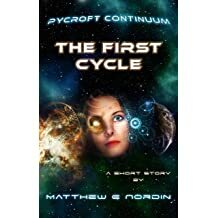 Matthew is secretly formulating a series of fantasy novels with a dash of science fiction tales to spice things up. 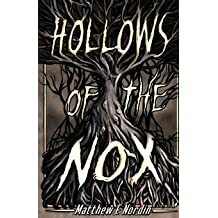 His love of renaissance faires, conventions, and writing workshops have spurred his passion to set his thoughts into print. 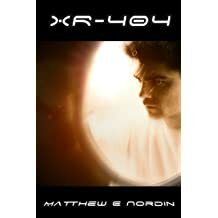 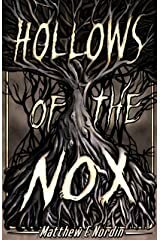 His first release, XR-404, gained wonderful praise for a flash fiction work. 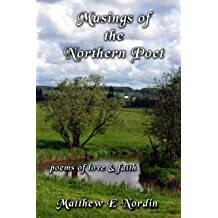 Shortly after, his collected work of poetry, Musings of the Northern Poet, was published by Dot's Publishing House. 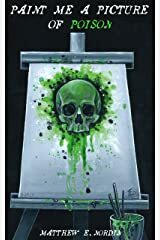 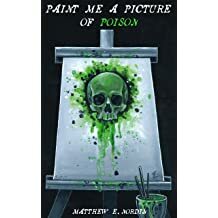 His short story, Paint Me a Picture of Poison, won the 2017 Constellation writing competition with incredible cover art by Arden Ellen Nixon. 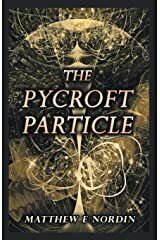 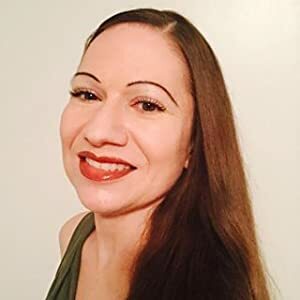 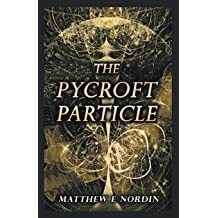 In May of 2018 the debut novel, The Pycroft Particle, was published by Dot's Publishing House. 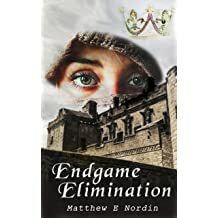 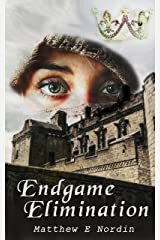 It is available in paperback or kindle. 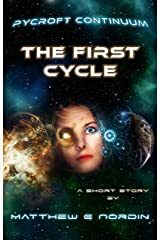 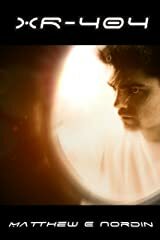 This Christian Sci-Fi story sparks a series of short stories set in space. 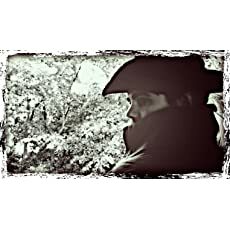 All will come together once his fantasy series is completed: The Shadows of Eleanor.